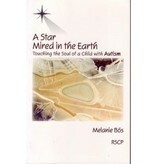 Author: Melanie Boes A touching glimpse into the world of autism, with supplementary articles by the author and Georg Kuhlewind.Juliana thought often about the child with the sun's rays playing in her blonde hair and whose eyes told stories of heaven. She thought about her delicate frame and inexhaustible energy. 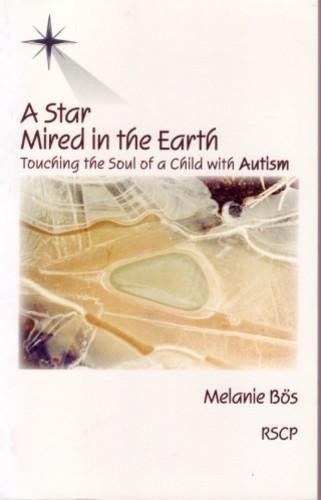 The young woman was grateful to have met this little girl. . . . Melanie Bös introduces us to the world of autism and the struggle of one child to break out of it. This is a story of being-rather than not awake enough in the world-of being too awake. It is about falling through the cracks because of being misunderstood, not being believed, not being seen by the so-called normal world. Yet it is also a story of two souls (the child and the student teacher), of recognition, of unconditional love, of miraculous discoveries. ?Marsha K. PostAppendices: Early Childhood Autism, Georg Kuhlewind; Facilitated Communication, Melanie Bös; Holding Therapy, Melanie BösMelanie Bös works in Germany to understand and to care for children with developmental disorders.